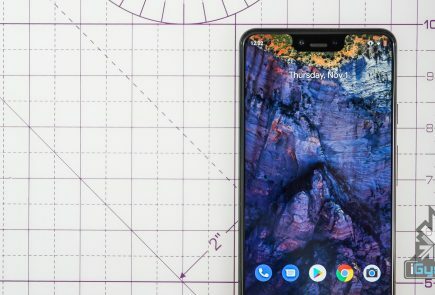 The device is expected to hit India by December after certain delays, but the Nov 2nd week launch is still possible. We will update you when we have more. 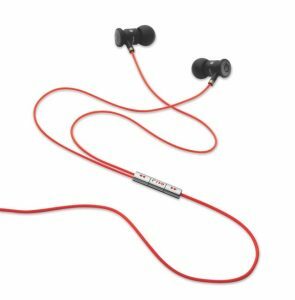 New York City – HTC Corporation, a global designer of mobile devices, and Verizon Wireless today announced the HTC Rezound™, the only phone in the United States with Beats Audio™ integration. 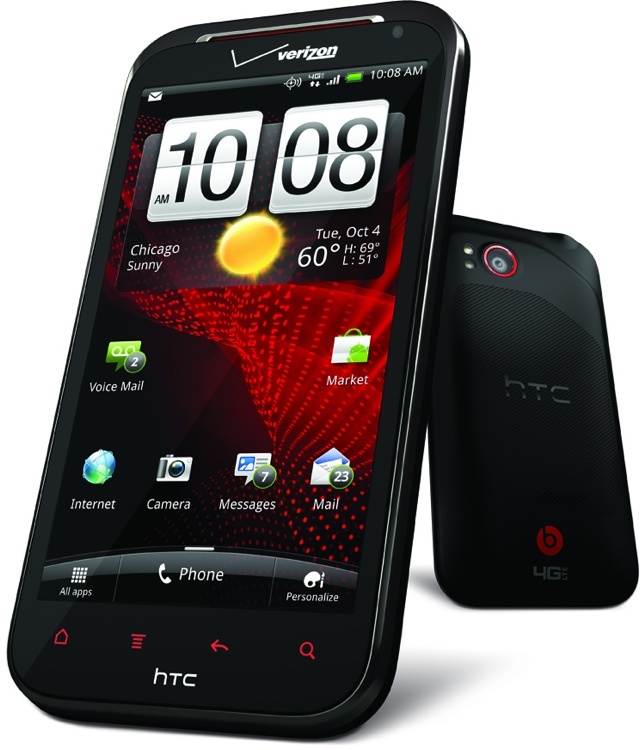 A result of the recent partnership between HTC and Beats, the HTC Rezound delivers a powerful entertainment experience with unparalleled audio and multimedia capabilities highlighted by a 4.3-inch true HD 720p display. 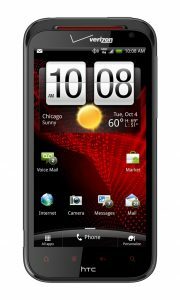 The HTC Rezound, a premium designed smartphone that includes the latest HTC Sense experience and access to Verizon Wireless’ 4G LTE network, will be available exclusively from Verizon Wireless on Nov. 14. The HTC Rezound enables customers to hear music the way the artist intended with unique audio tuning by Beats that delivers thundering bass, soaring midrange and crisp highs. Unique to HTC, the HTC Rezound also includes new lightweight Beats headphones, created exclusively to integrate with the Beats’ audio profile on the device. Hands-free calling is easy with the built-in microphone and the on-cable remote to pause, advance or rewind and answer a call mid-track. The HTC Rezound is the first HTC smartphone to feature a true HD 720p display and is perfect for enjoying high-quality entertainment on the 4.3-inch super LCD screen. HTC Watch puts an entire library of the latest premium movies and TV shows right at your fingertips. Using a wireless connection, HTC Watch uses progressive download technology on the HTC Rezound which makes it possible to watch videos without waiting for them to finish downloading. Customers can rent or purchase videos through HTC Watch and enjoy content on up to five different HTC devices. The HTC Rezound features Mobile High Definition Link (MHL) connectivity, so customers can watch content from the device on an HDTV, including 5.1 surround sound and SRS WOW™ HD surround to take advantage of a home theater setup. Equipped with a 1.5 GHz dual-core processor, the HTC Rezound offers a speedy mobile experience even for the most demanding media enthusiast. The HTC Rezound boasts an 8-megapixel camera featuring autofocus, dual LED flash, a f/2.2 and 28mm wide-angle lens with BSI sensor to fit more of the scene into every shot and for better low-light performance. The enhanced camera features available through HTC Sense offer new scenes and effects such as panoramic mode for capturing life on a grand scale or action burst scene for the perfect action shot. 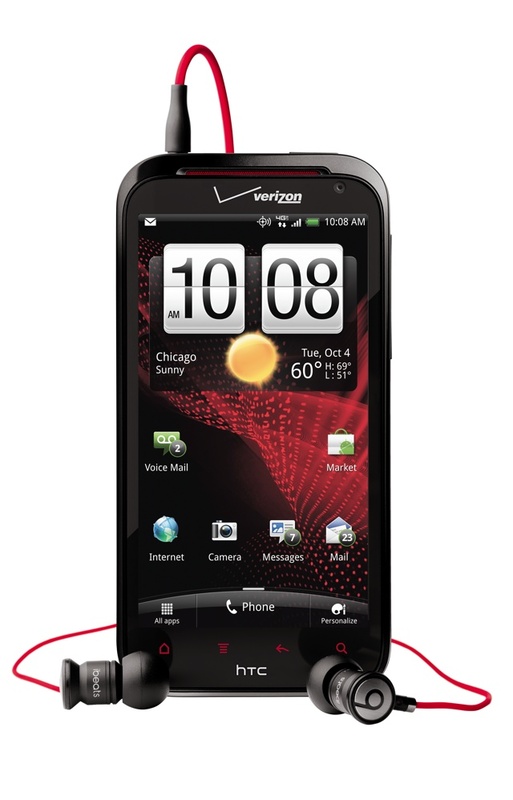 For self-portraits or video conversations, the HTC Rezound also features a 2-megapixel front-facing camera. With a 1080p camcorder, the HTC Rezound enables customers to record a perfect moment with stunning clarity and incredible stereo sound, perfect for sharing on YouTube or Facebook. Customers can also wirelessly send their media to a compatible TV for looking at videos or pictures with friends and family using Digital Living Network Alliance® (DLNA). 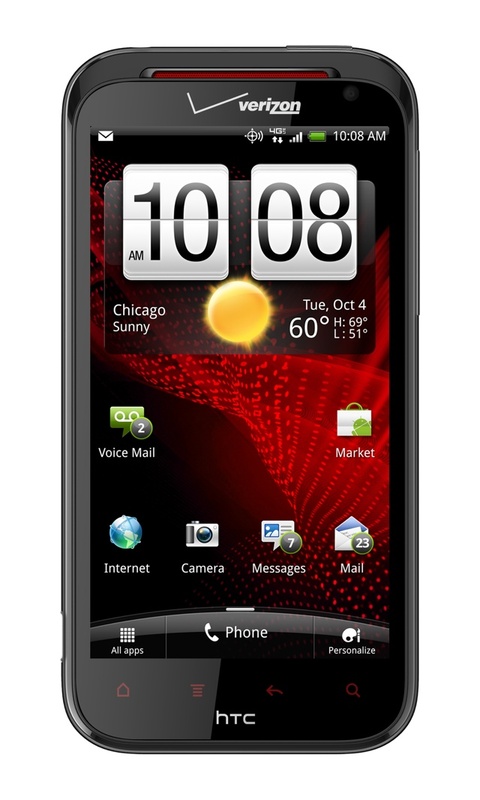 Featuring the latest version of HTC Sense, the HTC Rezound enables people to create a unique and intuitive user experience that matches their personal preference and lifestyle. 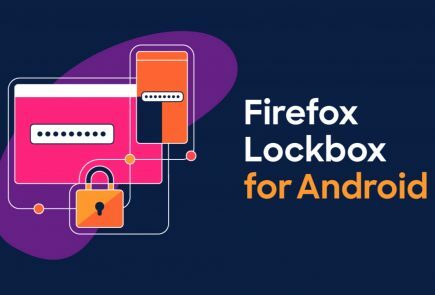 A customizable active lockscreen experience transforms the lockscreen into a real-time window to the most important information and content, such as social updates, photos, weather or stock updates that are viewed by simply turning on the display. 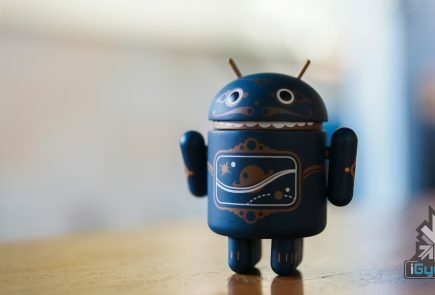 In addition, the new active lockscreen becomes a customizable gateway that lets people quickly jump to the most used features, like making a phone call, sending an email, taking a picture or anything else with the same quick gesture usually used to unlock the phone. 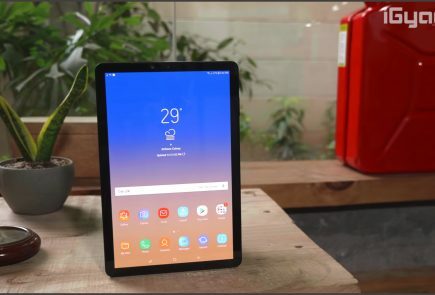 HTC Sense also delivers a new group messaging experience simplifying group and multimedia messaging so people can stay up-to-date on the latest conversations quickly and easily. People can view recent status updates from popular social networks in one place using FriendStream™, as well as sync their contact list with all email accounts and social networks for smooth integration. 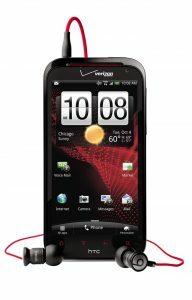 The HTC Rezound will be available beginning Nov. 14 at Verizon Wireless and at Best Buy and Best Buy Mobile stores for $299.99 with a new two-year customer agreement. Customers who purchase the HTC Rezound will need to subscribe to a Verizon Wireless Nationwide Talk plan beginning at $39.99 for monthly access and a smartphone data package starting at $30 monthly access for 2 GB of data. Customers can visit www.verizonwireless.com/Rezound to sign up for more information.